Campbell started her school and affiliated dance company in twenty years ago. For twelve years, she was an Artist in Residence at Rice. She was awarded a Houston Arts Alliance choreography grant in 2013-14, but much earlier, studied at the Ruth Page Institute in Chicago and the Dance Theater of Harlem in New York, and toured Europe as a member of a Finnish dance company. She founded City Dance in 1994 with a goal to produce a racially diverse school and dance company in Houston. 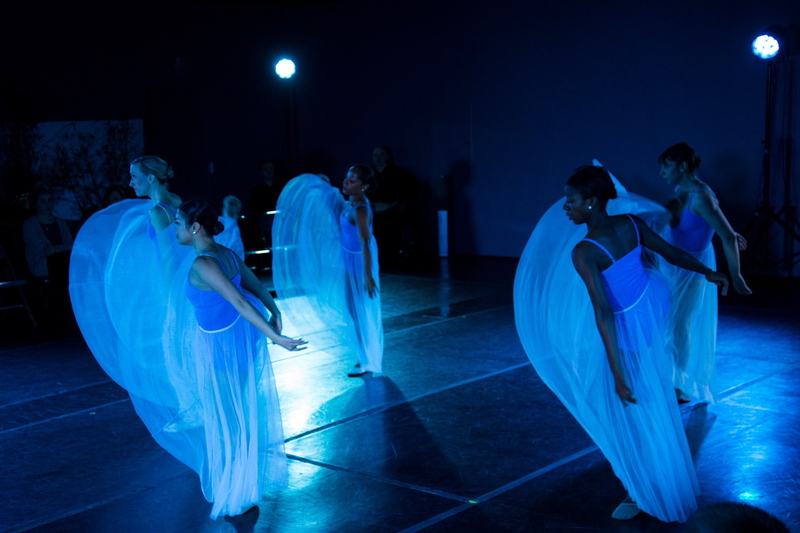 Studio homesickness aside, Campbell said that her mission has been achieved, with Hispanic, Asian and black dancers finding a place where they can work alongside others on artistic as well as political levels. The school has a liberal scholarship policy, and they have always contributed to the community, particularly the Texas Children’s Hospital. Still, it hasn’t been easy. “Last year, we were doing a concert and I asked the dancers to circle up,” she said. “I walked around the room and said, ‘I’ve really enjoyed this ride. I’m probably going to be moving to an island.’ One of the dancers said, ‘I don’t believe you—where’s your ring?’ I said, ‘I don’t need a ring.’ One dancer started crying, they all started sitting down. Starting to cry. When I told them I was just kidding, they were so pissed. But they danced extremely well. I don’t know what made me do it, but it was a Kodak moment,” she said. 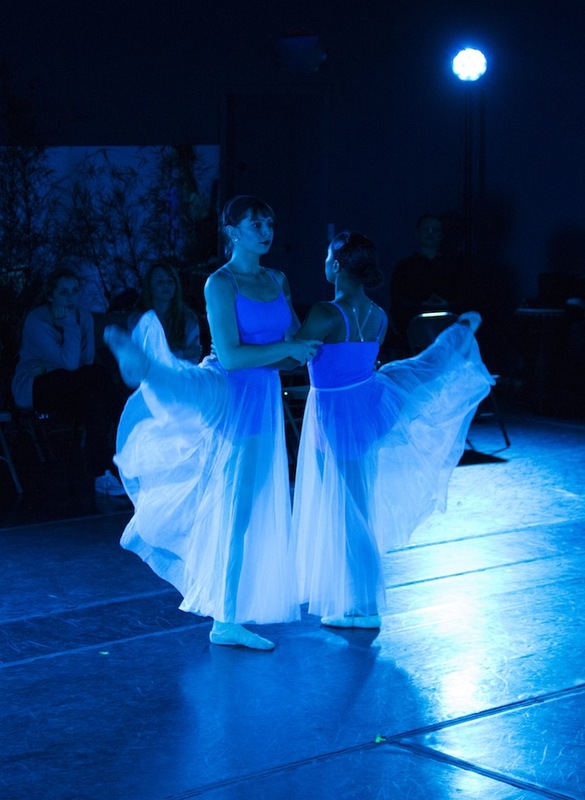 The City Dance organization includes the school, offering classes in ballet, modern, jazz and tap for young people and adults, and a chance to mingle with seven professional dancers in the company, some of whom teach technique classes. Also, there are the hard-working dancers in 5.Seven, a group of 9-5’ers, adults and parents who are committed to include dance and performance in their busy lives. “Random Acts” includes choreography by Campbell, Emerging Choreography Award-winner, Jaimee Vilela Navarette, as well as works by Stephanie Sermas and James Fuller, a Harvard-educated ballet dancer from Ballet Austin. There will be two performances, 2:30 and 7:30 pm, on Saturday April 26 only. “James Fuller from Ballet Austin has come to Houston to teach at our summer intensive for three years now. When he talks to students he offers them such respect. He choreographed a piece for this concert about weddings because he has found himself recently attending a lot of them himself. He’s gentle and kind. I just love this guy,” Campbell said.